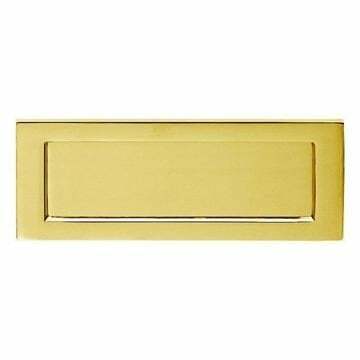 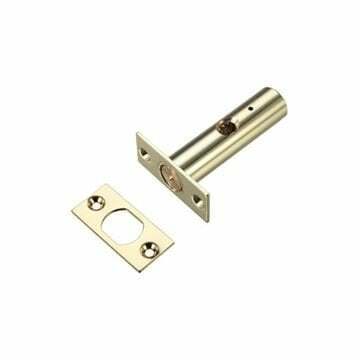 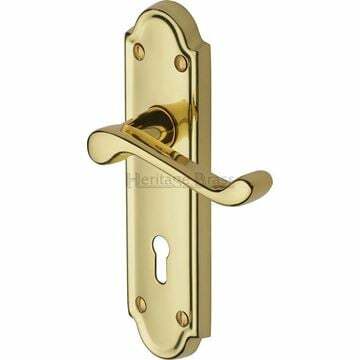 A quality hot forged brass product featuring a sprung 'open in' flap. 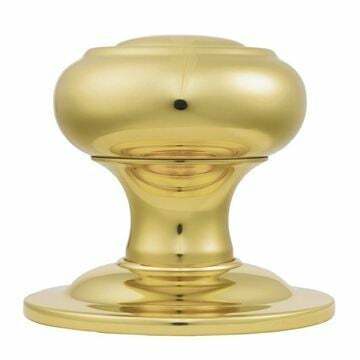 Supplied in polished brass and lacquered finish. Please note: Matching letter plate tidy (AA52) is not included. 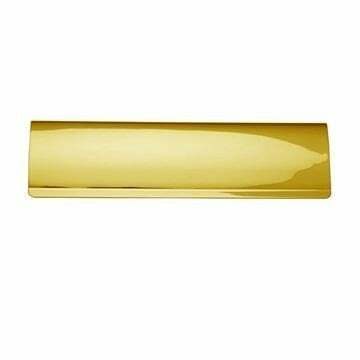 Must be purchased separately. 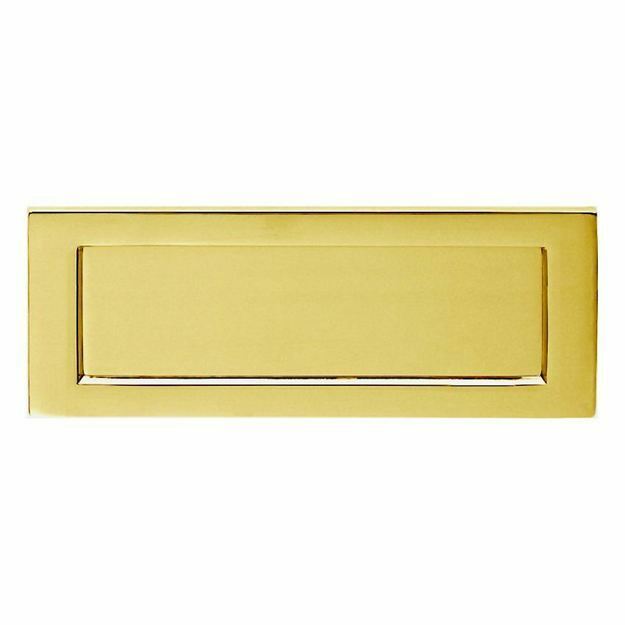 Letterplate Outer Size 12" x 4"